The coconut palm (Cocos nucifera) belongs to the Arecaceae family and is the only species of the genus Cocos. Coconuts are widely distributed around the tropics, both as a result of natural dispersal and by intentional and unintentional movement by sea-going travellers. In addition to the large edible fruits (botanically not a nut but a drupe), the palms provide many other useful products. The coconut palm is diploid (2n=32) and monoecious, with inflorescences that bear male and female flowers. There are two main types. Tall coconut palms grow to a height of 20–30 m. They are slow maturing, flower 6–10 years after planting, and have a productive life of 60–70 years. Dwarf coconut palms reach a height of 8–10 m in 20 years. They begin bearing fruit about the third year and have a shorter productive life of 30–40 years. Tall palms are normally cross-pollinating and heterozygous, while dwarf palms are normally self-pollinating and homozygous. 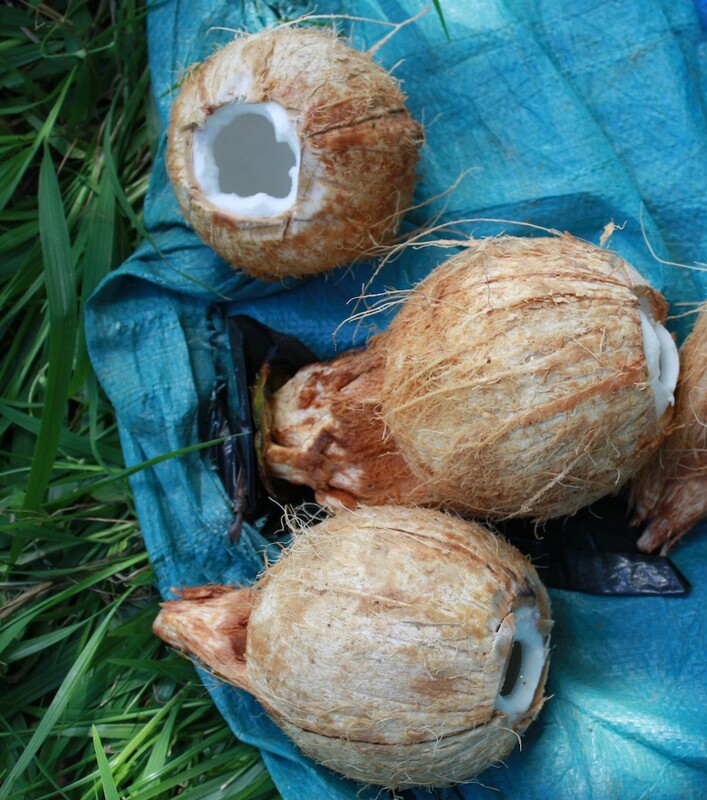 Coconuts are conserved ex situ in field genebanks, but are propagated from seed, which usually requires controlled pollination. The largest genebank collection is held by the Station de Recherche Marc Delorme, Centre National de Recherches Agronomiques in Cote d’Ivoire. The USDA holds smaller collections in Florida and Puerto Rico. The International Coconut Genetic Resources Network promotes collaboration for the conservation and use of coconut genetic resources and is made up of 39 country members.